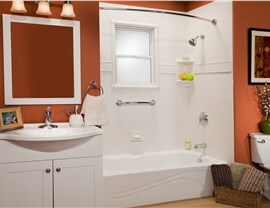 Get the bathroom of your dreams quickly and affordably with our custom remodeling service. 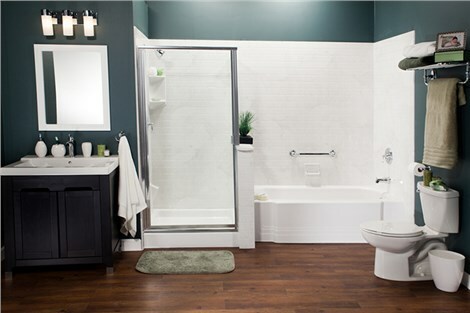 If there are things about your bathroom you’d like to change but you keep delaying a remodel fearing the time commitment and cost associated, it’s time to get in touch with the experts at Bath Planet of Denver. Unlike other Colorado Springs bathroom remodeling companies, we offer affordable, convenient remodeling solutions customized to your unique needs. In as little as one day, we can transform your bathroom from ordinary to extraordinary all at a price that suits your budget. At Bath Planet of Denver, we offer a comprehensive selection of products and services designed to ensure your bathroom is truly one-of-a-kind. Our team of designers, fabricators, and installers will work with you from start to finish, making your remodeling experience completely hassle-free. No matter what products you choose, you can be sure they’ll be crafted using the highest quality acrylic that is engineered to resist mold and mildew growth and never crack, chip, peel, fade, or warp no matter how frequently it’s used. 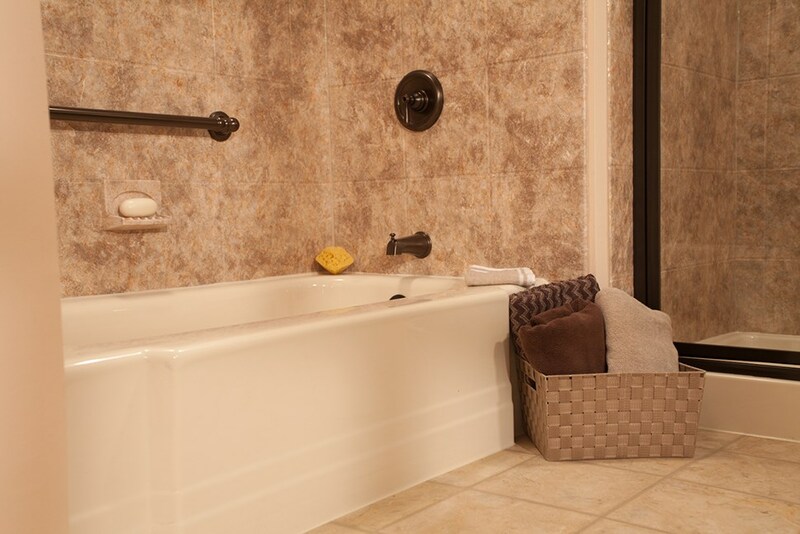 Bathtub Replacement: Bath Planet of Denver has everything you need to create the tub of your dreams, and our pros work with you to design a tub that meets your style, space, and budget. Replacement Showers: From surrounds and enclosures to bases and doors, we feature an extensive selection of shower solutions to meet the demands of your lifestyle. Walk-In Tubs: If limited mobility or other physical ailments make bathing uncomfortable and dangerous, it’s time to install a walk-in tub. 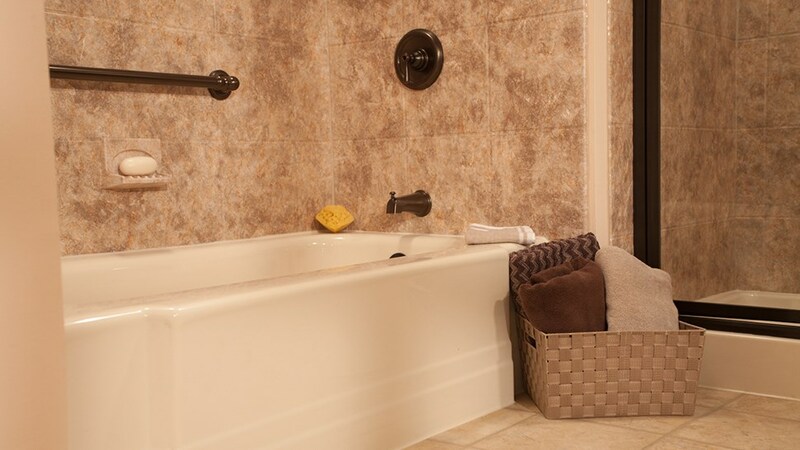 We’re the Colorado Springs bathroom remodeling company you can depend on for safe, stylish solutions to make independendent bathing safe and comfortable. 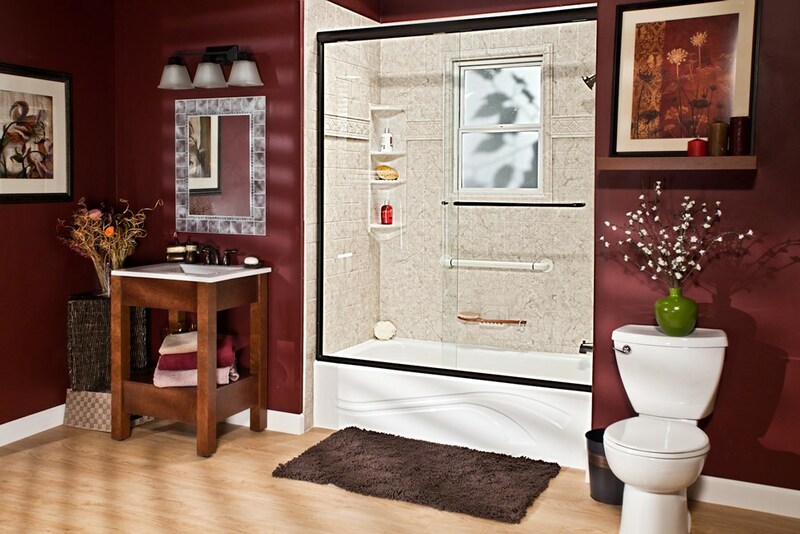 Bath Conversions: Whether you want to go from tub-to-shower or shower-to-tub, our experienced professionals can convert your bathing system quickly and conveniently. 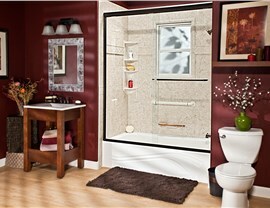 Ready to start your bathroom remodel? 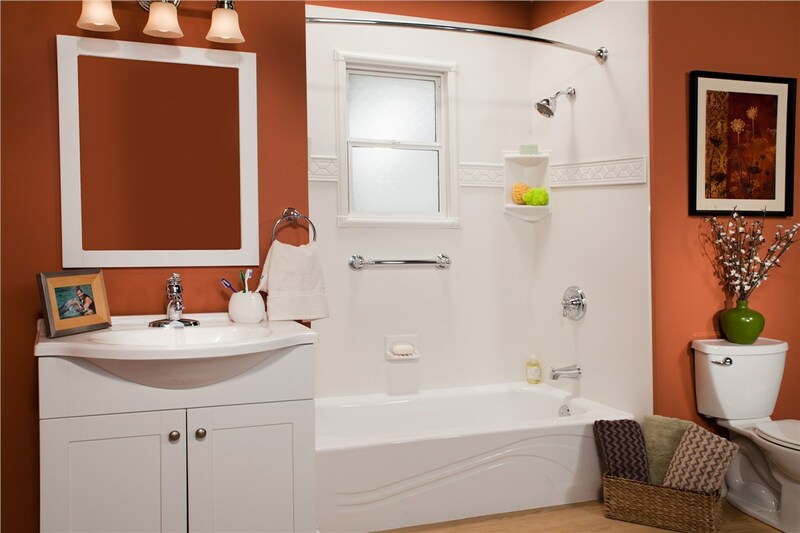 Get in touch with the expert Colorado Springs bathroom remodeling company, Bath Planet of Denver, right away to learn more about our comprehensive products and services. Give us a call or complete our online contact form to request your free, no-obligation project estimate and in-home design consultation.